Avoid the hassle of driving your car or having it towed to a service center. Your mechanic will service your car at the convenience of your home or office, 7 days a week. On the day of the appointment, your mechanic will bring all the tools and parts required to service your car. All you need to provide is a driveway or parking space where the mechanic can work. We are more than happy to accommodate an oil change on any vehicle type; just give Funktion some notice to ensure we have the proper original equipment on the shelf. We only utilize the finest of factory approved synthetic motor oil from leading manufacturers, such as Liquimoly and Motul that meet or exceed your vehicle’s specified oil requirements. Our certified technicians are factory trained and will follow all procedures to ensure your oil change service is done right! 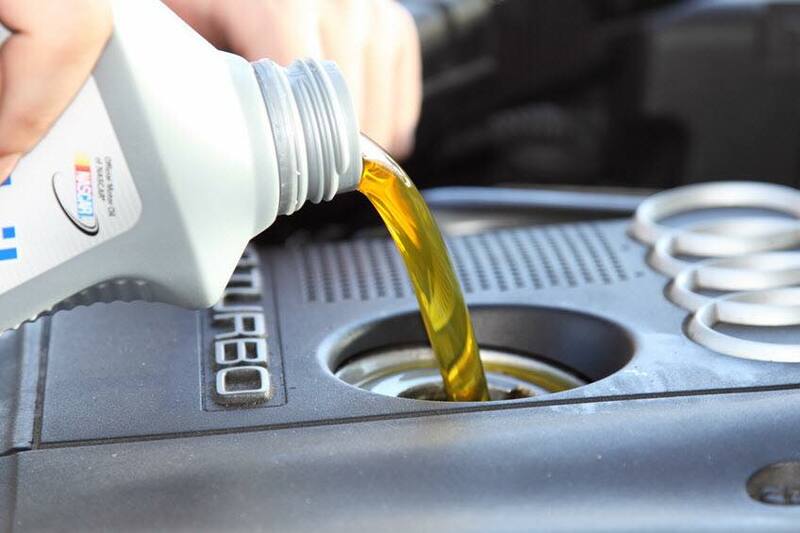 Performing regularly scheduled Oil Change Services with high-quality engine oil and filters is critical to a long pleasurable ownership experience with your vehicle. 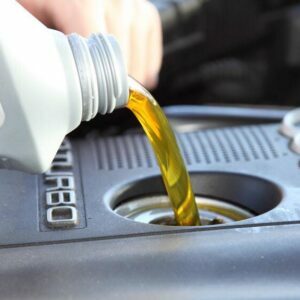 Have a question about when you should next change your vehicle’s engine oil? Not a problem, contact us today. Our Team understands that our commitment to our customer’s is our most important attribute. As a European vehicle owner you understand that a quality vehicle demands quality service. Funktion Performance offers the highest levels of quality service and repair in the Lake Norman Area. Will you change my oil at my home or office? Yes, we offer a full range of mobile services, including oil and filter changes.